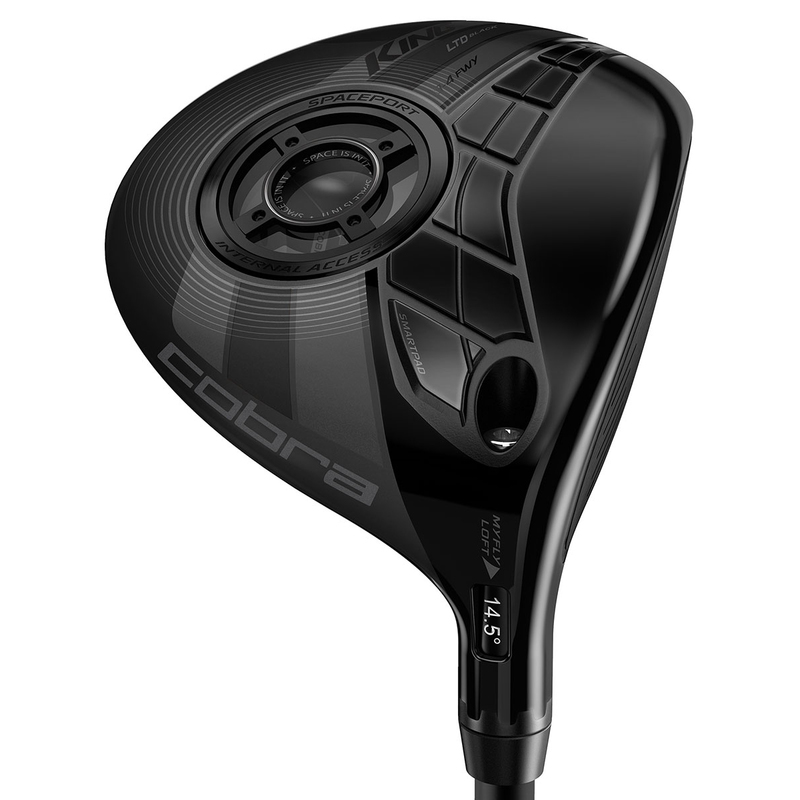 With a combination of some of the finest technologies, the Cobra Golf King LTD Fairway Wood is the longest, straightest and most forgiving fairway wood from the tee or the turf, that COBRA have ever made. 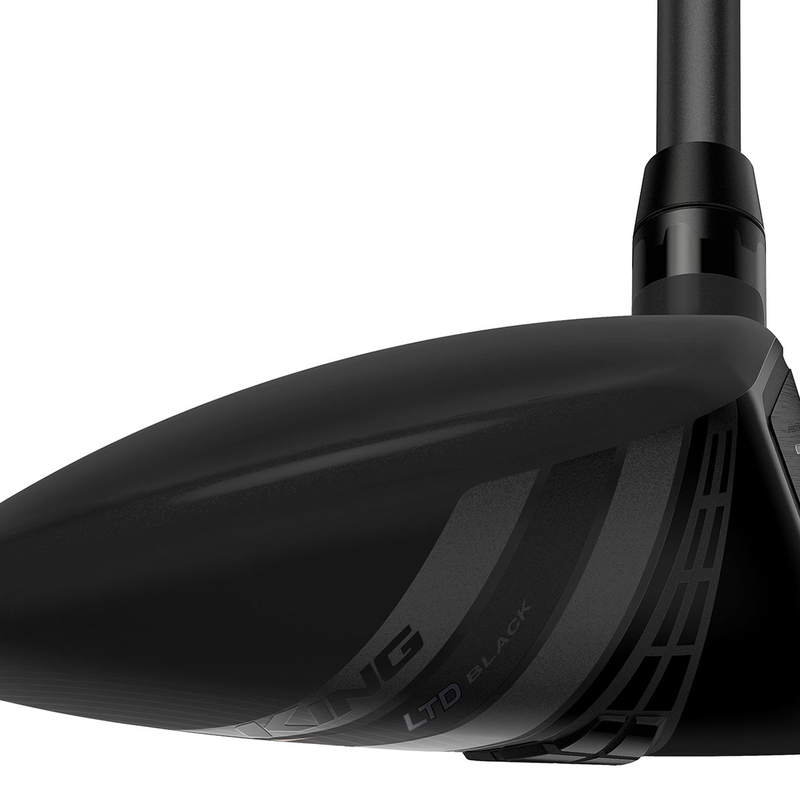 A multi-purpose 16g weight design strategically positions discretionary weight low and deep in the head, creating extremely low CG with high MOI - the perfect combination to deliver ultimate distance without any sacrifice of forgiveness. 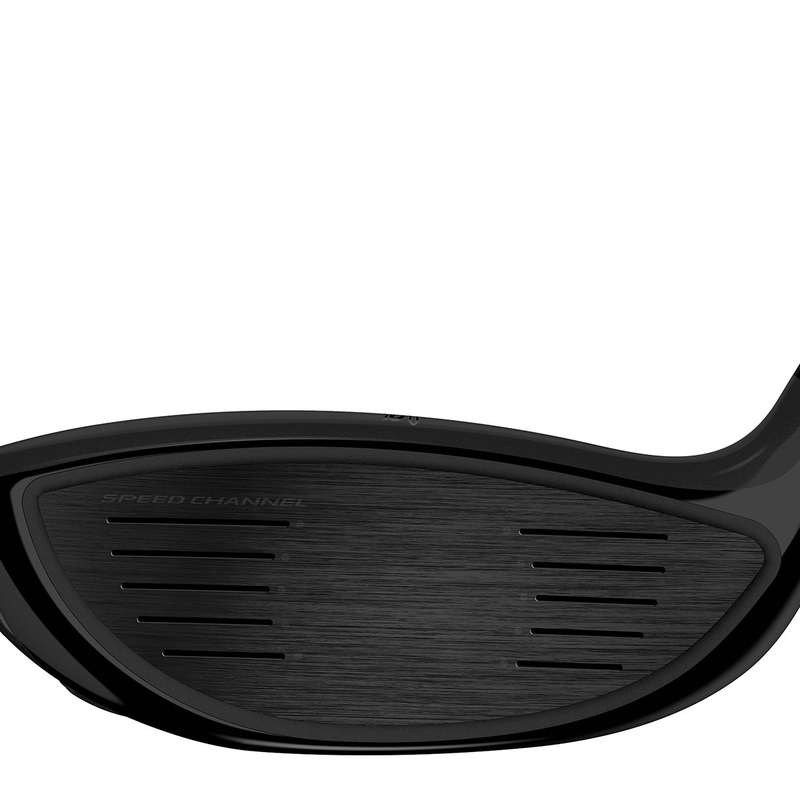 The multi-material translucent SpacePort design also works as a window and a removable Port, which for the first time allows the opportunity to view all the internal COBRA technologies that make this Fairway Wood the ultimate machine from the tee or the turf. 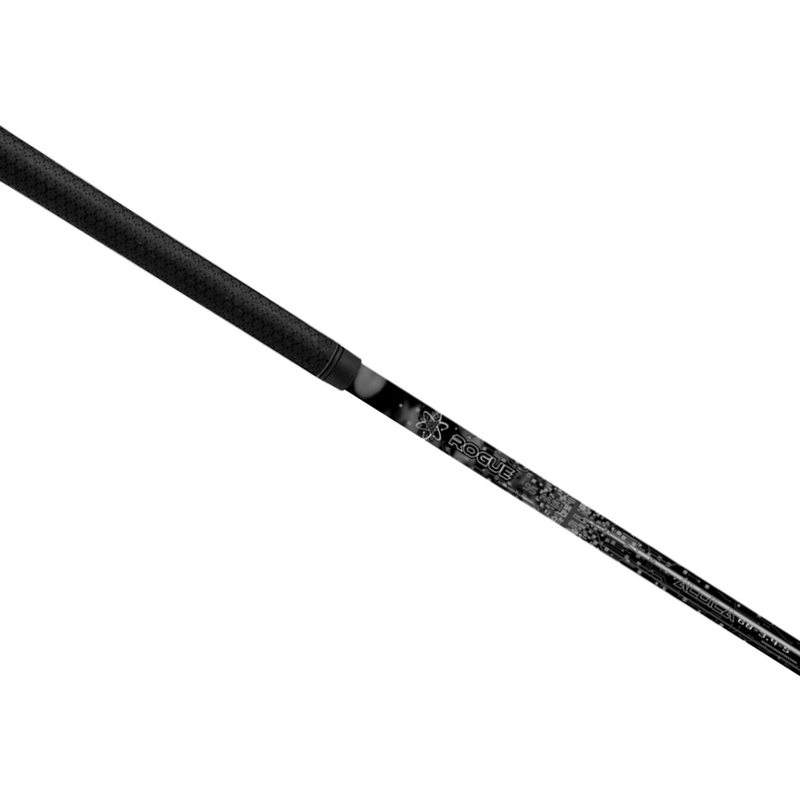 TeXtreme Carbon Fiber yields a lighter crown (20% lighter than regular Carbon Fiber) allowing for more weight to be repositioned lower and deeper in the club head design to deliver extreme distance and greater forgiveness. The Cast 17-4 Stainless Steel with TeXtreme creates the ultimate fairway wood. 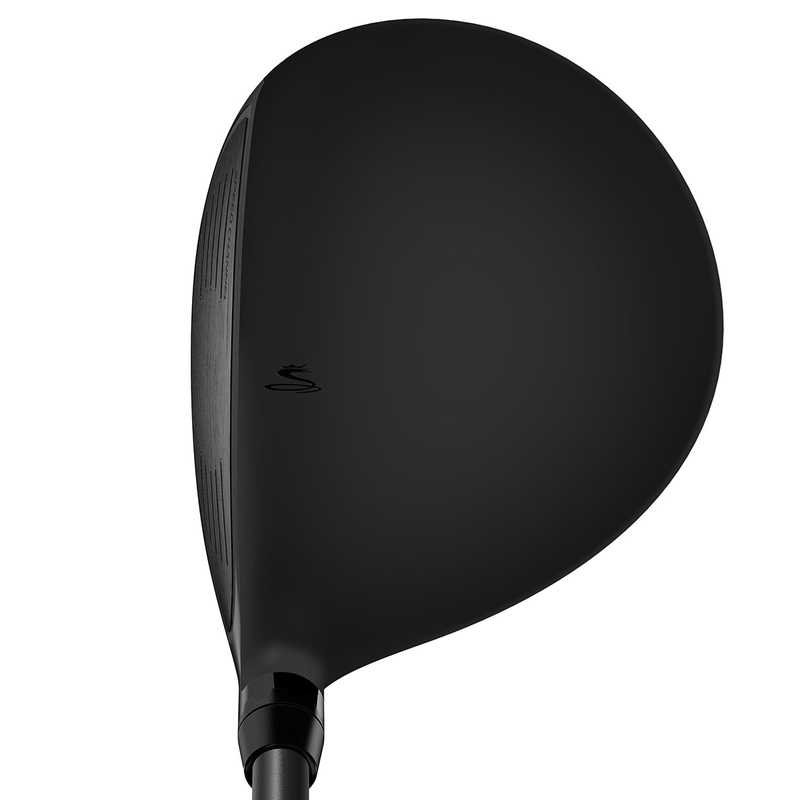 This club features Speed Channel Technology which is an exclusive COBRA innovation. An engineered trench around the perimeter of the face (Forged 475 High-Strength Carpenter Stainless Steel) minimises thickness and increases ball speeds across the face for incredible distance. Eight easily adjustable loft settings to manage trajectory and fine tune launch conditions to maximise distance on any course, and for any swing. This King LTD fairway wood also comes with its own branded head cover.